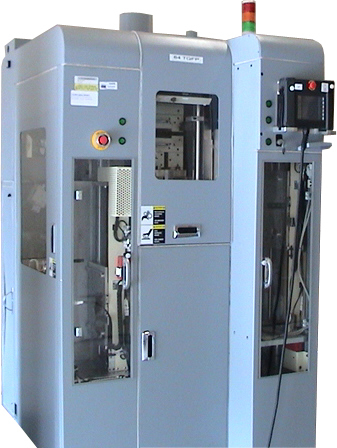 * 1 Hydraulic powerpack system is included; Electric motor driven. * Extra screens included; 20, 40, 60 micron round screw-in filters. Several boxes. * Heaters are within Maag. Consisting of 1 hopper fitted with 2 material compartments and 2 removable hoppers. Power supply: 120 Vac-4.8 Amp. H x W x D: 48 x 33.5 x 33.5in.